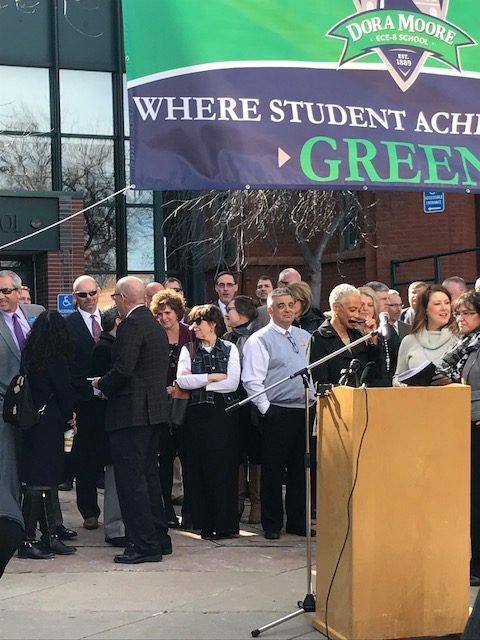 On Wednesday of this week (Feb. 7), dozens of the state’s superintendents gathered, along with many supporters and public education advocates, in front of a Denver elementary to announce what is now referred to as a “Roadmap” or a “vision for the future” to address our state’s public school needs. The updated version of the original School Finance Act (1994) has taken the state’s superintendents, working collaboratively, two years. Of the state’s 178 school districts, 171 superintendents have signed on in support. The current school funding formula is almost 25 years old. It was a different time in Colorado and the nation in 1994. 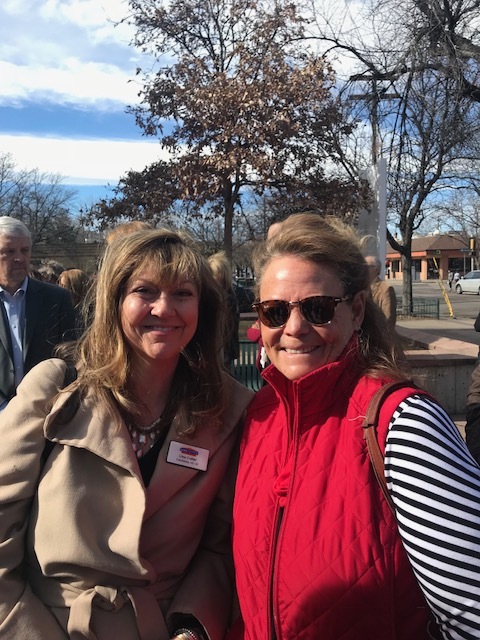 As Cheyenne Mountain Superintendent Walt Cooper, who spoke on behalf of the superintendents at the press conference, pointed out, the 1994 formula “does not reflect the demographics or the needs of students in our schools in 2018”. “It does not address the “significant expansion of programmatic issues that schools are expected to provide. “Students have unprecedented needs in the area of mental health. So, how is the modernized formula different? Support for students living in poverty has been expanded by counting students who qualify for either free or reduced price lunches. The current formula only counts Free. Implementation happens only if the Legislature adopts this formula by passing the bill, and triggered when additional funding is approved by voters in a statewide vote (as dictated by Article X, Section 20 of the State Constitution, aka TABOR). What would the new formula, if adopted by Colorado Legislature and funding approved by voters, mean to Jeffco Schools? We hope our Legislators are listening. These superintendents are coming together as one voice. It wasn’t just district superintendents who spoke Wednesday in support of the SFA update. 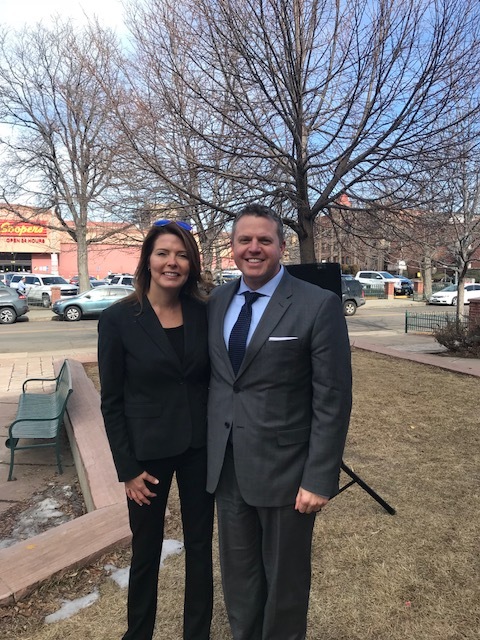 Dr. Joyce Brooks, of the NAACP in Denver, and Mr. Stahlman, former Littleton City Councilman, is currently CFO of ARC Thrift Stores of Colorado a parent of twin boys with severe special needs also spoke. “… it is the right thing to do morally and ethically. 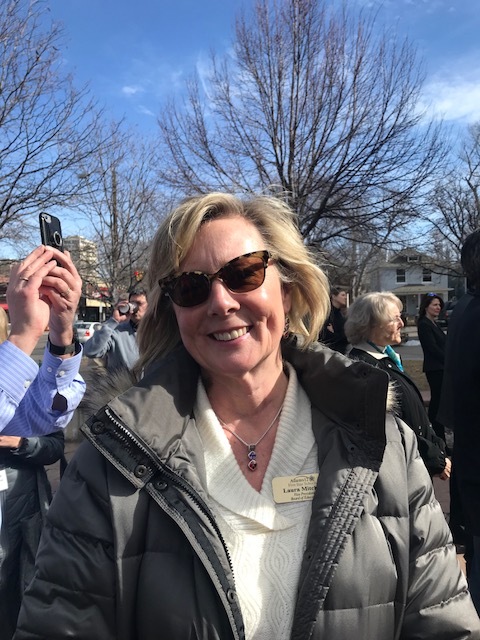 She also reminded us that “Colorado has one of the best economies in the nation and our state is forecasting a significant surplus this year, yet recent headlines focus on pitting one area of the government against another”. She went on to point out the impact on parent fees, transportation cuts, lack of mental health support for our students, and the inability of districts to offer career pathways due to lack of teachers or equipped classrooms. These are all points we’ve heard or read repeatedly these past few years, especially; but when Bruce Stahlman spoke from the perspective of a parent with children of special needs, his story was poignant and profound. Mr. Stahlman’s twin sons (Mark and Eric who have since passed, and were enrolled in Littleton Public Schools in 1994) had cerebal palsy and other significant disabilities. He spoke not only of the issues presented in his own sons’ education, but how it impacted the rest of the system. “The special education funding that was available most assuredly cannibalized the scope of programs for the other students in the schools because each year, it seemed the available resources were finite and shrinking. “In 2010, underfunding resulted in school districts having to pay $465 million in unreimbursed special education costs. 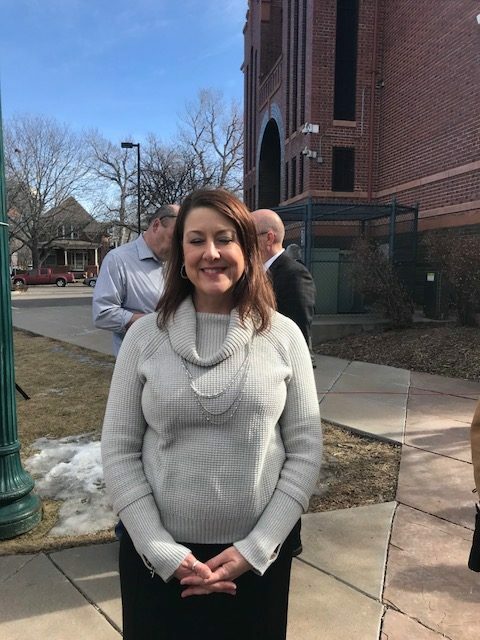 According to the most recent Colorado Department of Education data, the gap in funding has increased by 24%, just between 2010 and 2015, to $576 million that school districts must cover in unreimbursed expenses. “Currently, for every $1 a school district spends for students with disabilities, the State reimburses a paltry 25 cents. 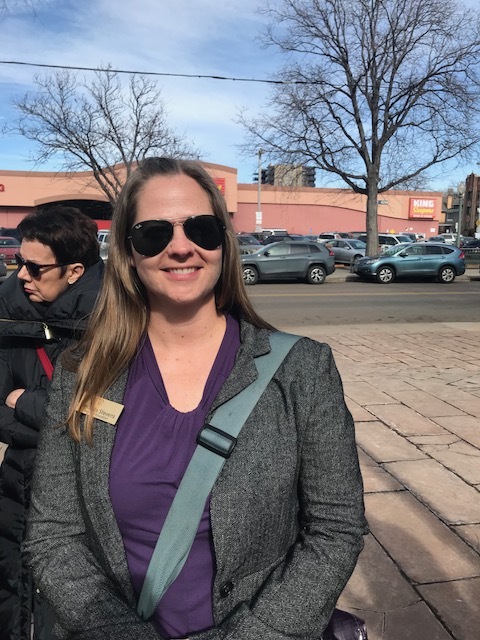 “It is both unacceptable and illogical that the State of Colorado continues to underfund special education because by forcing school districts to provide for the needs of some children while scrimping on others, the State’s funding solution in essence forces mediocrity on everyone. Finally, we’d like to send our thanks to House Representative Dave Young (D), Senator Don Coram (R), and Senator Andy Kerr (D) sponsors of Bill HB18-1232, for providing bi-partisan support of the Superintendents’ modernized School Finance Act – Bill HB18-1232. Previous Post2018 Budget ConversationsNext PostThank you, Bob Zachman!